We are looking for IT infrastructure architect who will design, develop and maintain IBM primary electronic data delivery solution with worldwide reach. 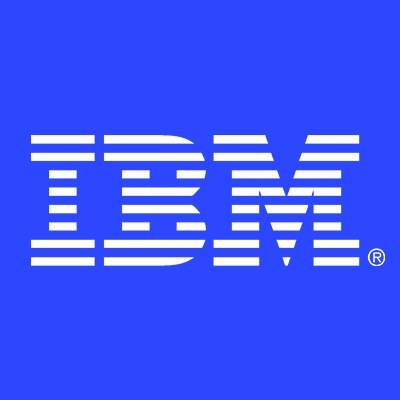 IBM eDelivery is a suite of applications and services that provide IBM with the ability to quickly and securely deliver information electronically around the world. There is a vast collection of infrastructure, systems and data storage behind the scene, however, the customers do not see the complexity behind it. Whether simple IBM downloads, secure file transfers or complex export controlled ticketed downloads – software, documentation, fixes to products, reports and pretty much anything that can be sent electronically, we send over the internet with the proper controls. Worldwide optimization minimizes the duration of the downloads. 3 million downloads per month make this solution critical for IBM.